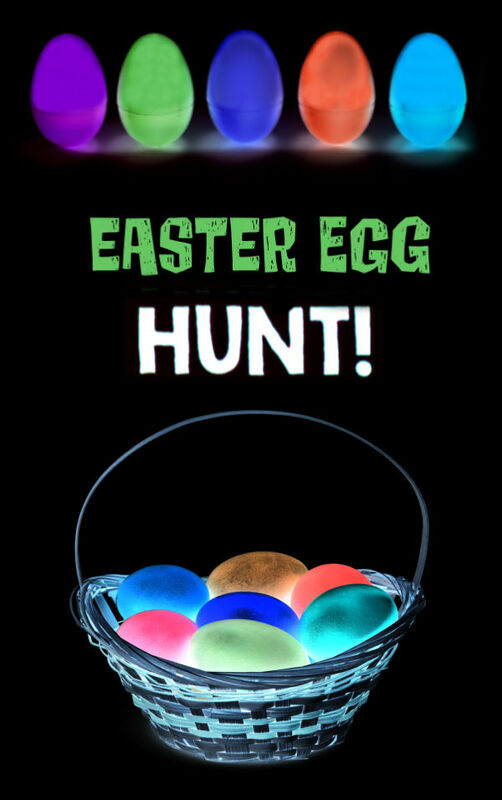 Setting up a glow-in-the-dark Easter egg hunt is so easy, and the entire family is sure to have a blast! 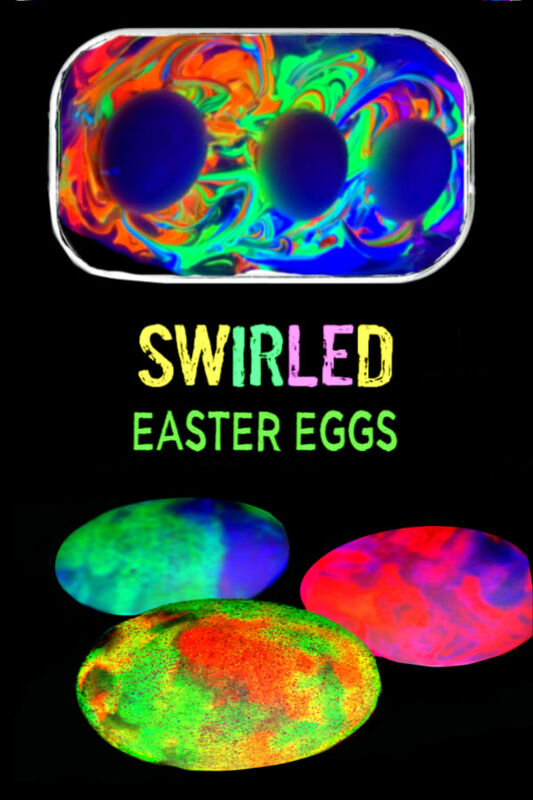 Here are two different ways to make Easter eggs that glow-in-the-dark. 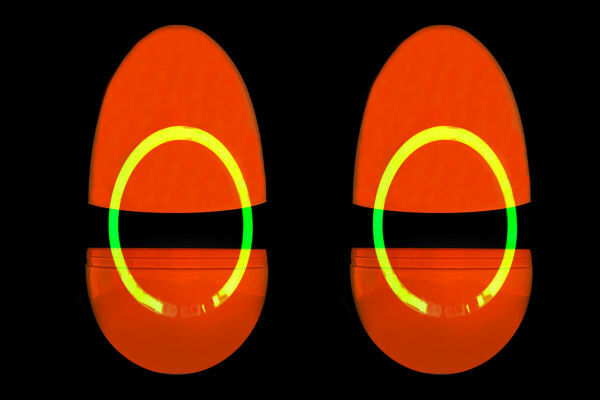 My kids love hunting for glow-in-the-dark Easter eggs. 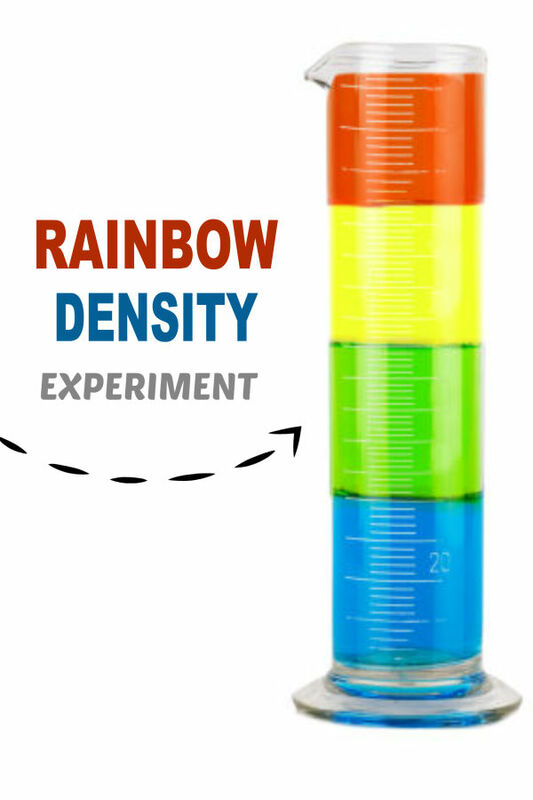 Follow the instructions below to set this fun activity up for your kids. 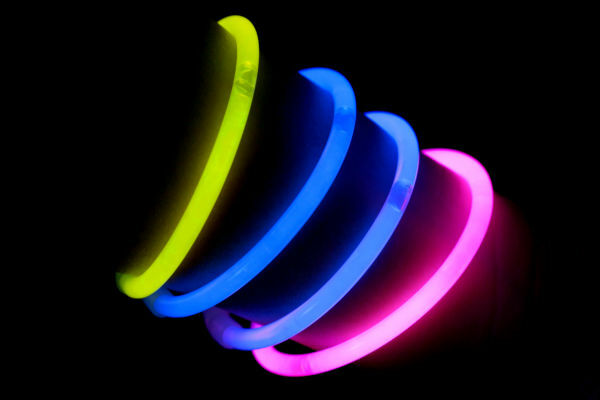 Begin by activating and assembling the glow stick bracelets. 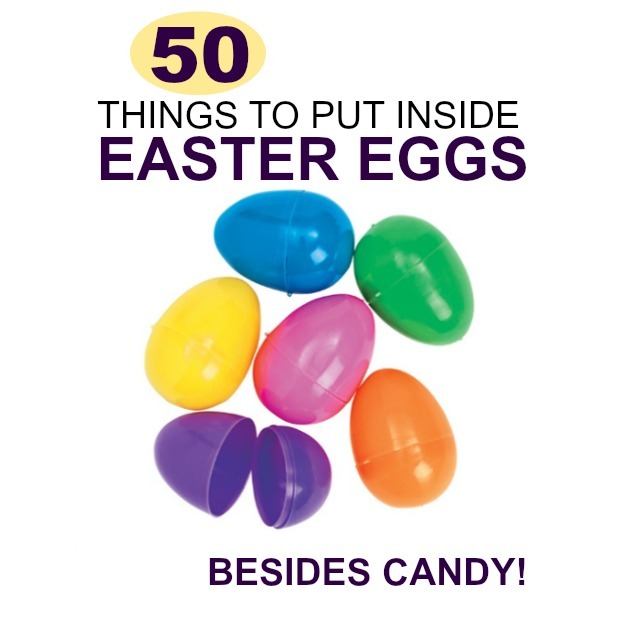 Then, carefully place them into large plastic eggs along with a treat or prize. 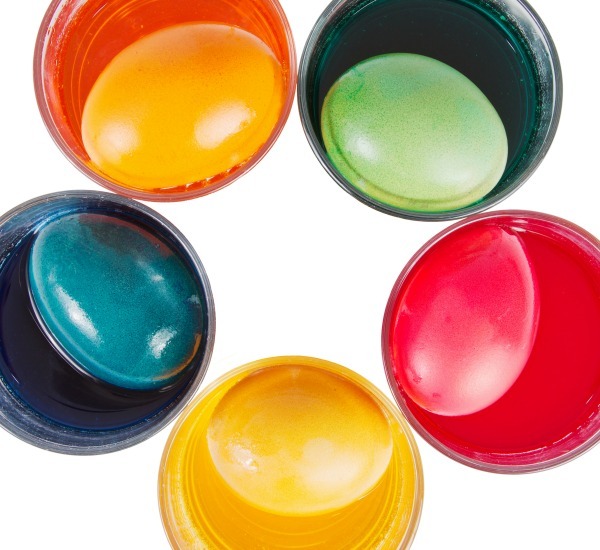 For egg filler ideas visit this post. 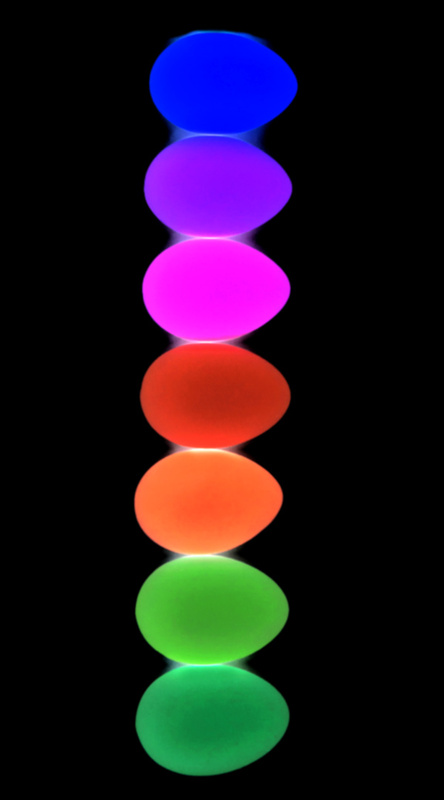 Seal the eggs, and you are all set! I used tape to help prevent the eggs from popping open. 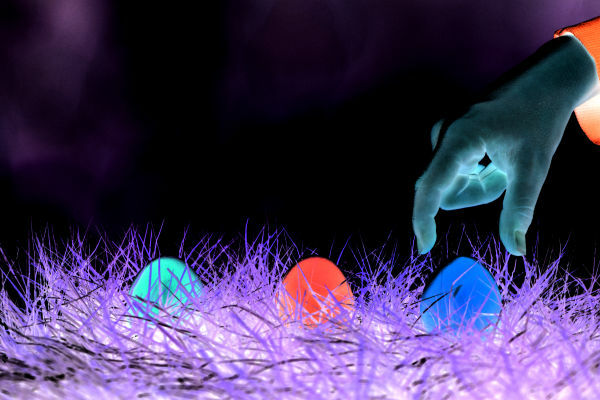 Hide the eggs outside just after dark, and then have the kids go and find them! 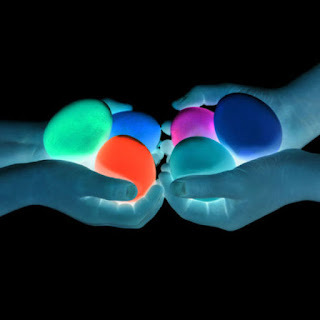 Not only do these glowing Easter eggs come with a treat, but they also come with glow stick bracelets, which kids of all ages seem to love! 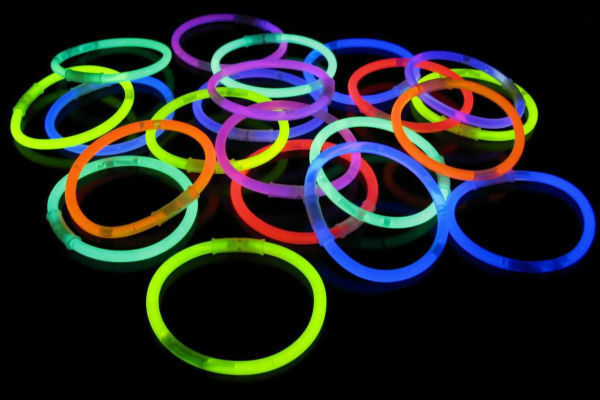 Glow stick bracelets can be purchased in a pack of 100 on Amazon here. 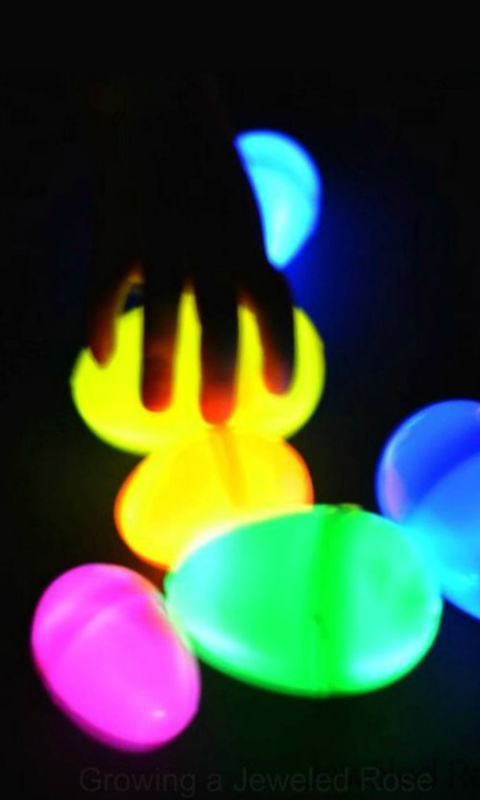 Finger lights are really inexpensive and SO FUN for kids! 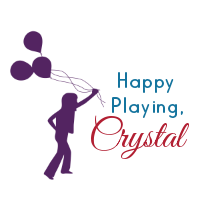 We got ours last year, and Rosie and Jewel still play with them often. 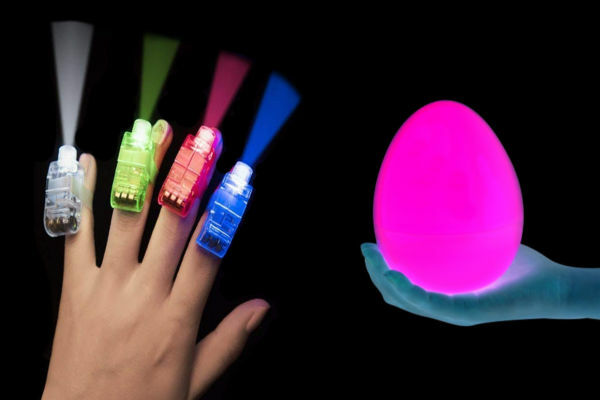 Tuck one finger light into a plastic Easter egg along with an egg filler. 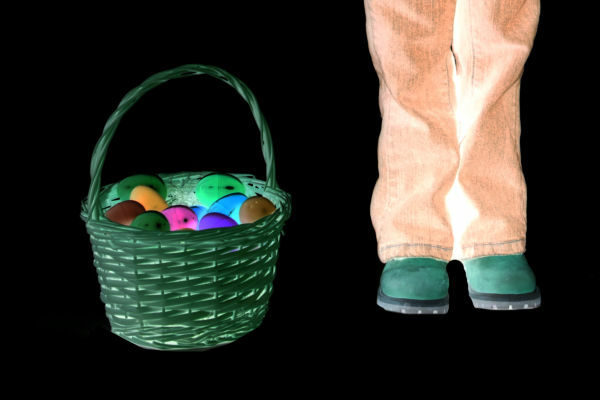 Secure the eggs, and the fun can begin! 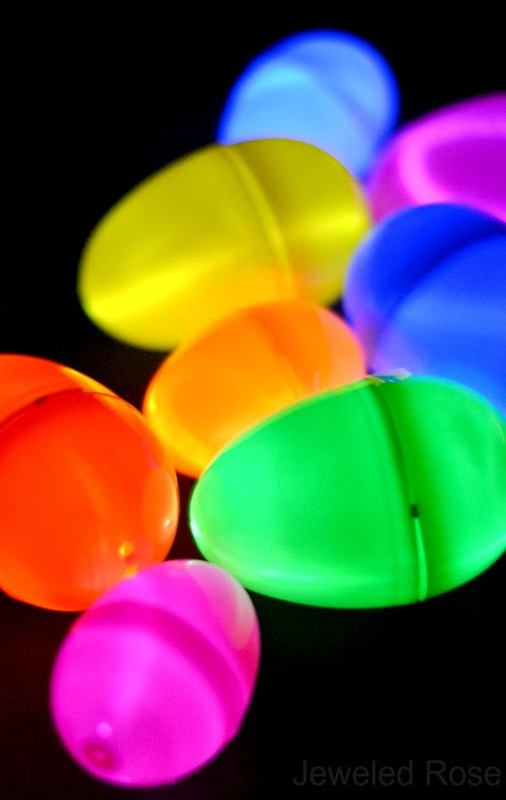 Kids will love finding glow-in-the-dark Easter eggs, and this Easter activity can be done indoors if the weather happens to be bad that day. 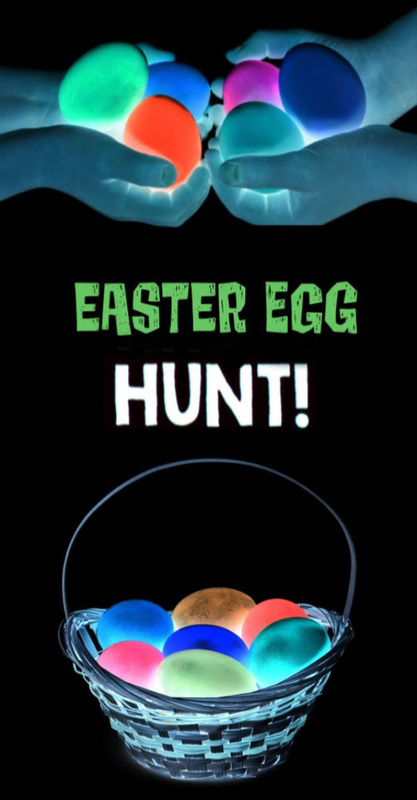 If it rains where you are this Easter don't let that stop you from giving this super cool egg hunt idea a try!